Paris Location: 14e Arrondissement: Carol, a letter carrier, shares what she loves about France using the French she has recently learned. I absolutely LOVE this clip. It is so charming. 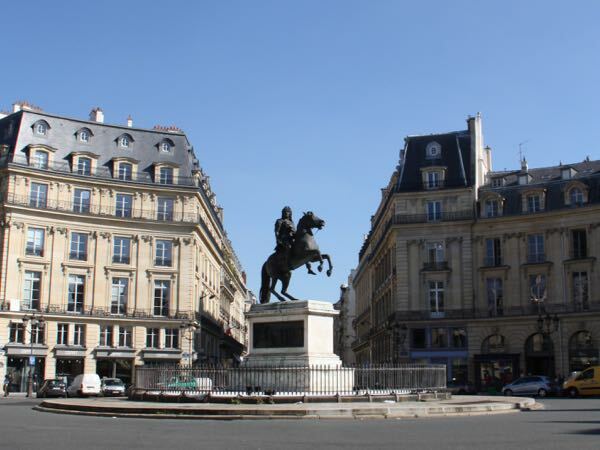 Paris Location: Place des Victoires is a lovely square in the 2nd arrondissement where Juliette Binoche grieves for her lost son. Willem Dafoe also stars in this scene. [Ignore the Polish subtitles]. 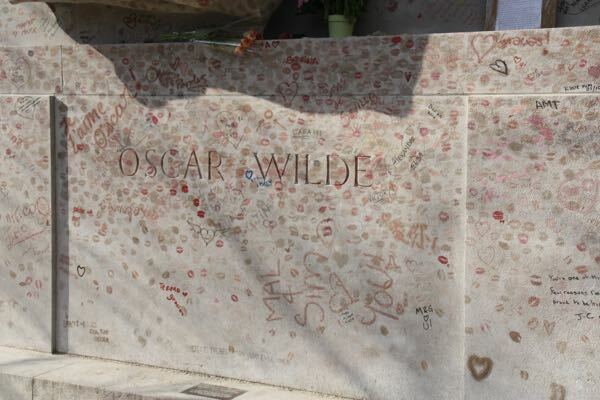 Paris Location: Cimetiere du Père-Lachaise–a couple have an argument while walking through this famous cemetery and they come upon the grave of Oscar Wilde. (Yes, those are the lipstick marks by those who wanted to kiss his gravestone). This 2011 Woody Allen movie stars Owen Wilson (Gil) and Rachel McAdams (Inez) as American tourists vacationing in Paris. Gil is transported back to the 1880s and 1920s and encounters legendary writers and artists of the time, such as Ernest Hemingway, F. Scott Fitzgerald, Gertrude Stein, Henri Matisse, and Pablo Picasso. The opening credits show so many places in Paris. Paris Location: Eglise Saint-Etienne-du-mont (on rue de la Montagne Sainte-Genevieve). One night Gil is sitting on the steps of the church when a vintage car comes along and sweeps him into another adventure. Paris Location: Musee Rodin. I love this scene because Carla Bruni (wife of then-French President Nicholas Sarkozy) plays a tour guide who has to put up with Inez’s (obnoxious) all-knowing friend, Paul. 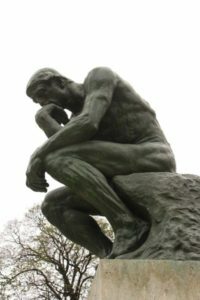 Rodin’s “The Thinker” is featured in the scene. Paris Location: Marche Aux Puces. 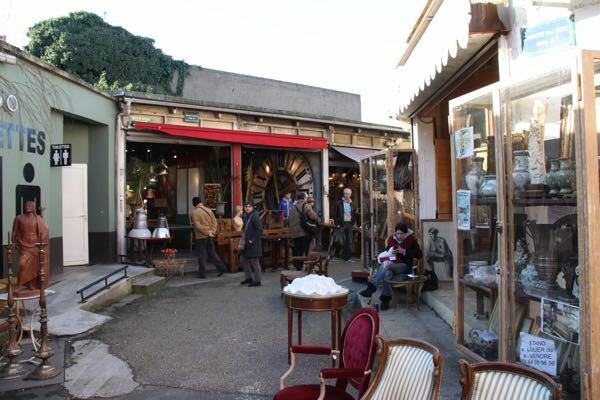 This flea market in the north of Paris is where Gil is browsing with Inez and her mother. Paris location: Shakespeare and Company (37 rue de la Bûcherie) and Pont Alexandre. 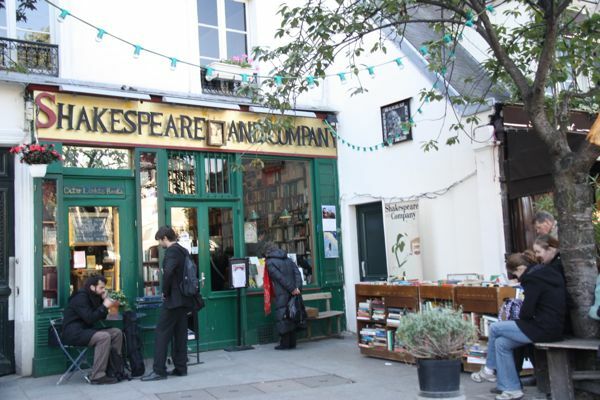 In one scene, Gil is wandering out of the famous Shakespeare and Co bookstore which is related to the original bookstore that was a gathering place for famous writers such as Ernest Hemingway and James Joyce. He then strolls along Pont Alexandre gazing at the Eiffel Tower and meets up with Gabrielle from the Marche Aux Puces and together they walk in the rain. The next time you watch a movie, see if you can figure out where they filmed it in Paris. The HBO mini-series “Band of Brothers” has ten episodes. In the 5th, titled “Crossroads” set in 1944 (the only episode directed by Tom Hanks), there is a scene 38 minutes in where the lead character, Major Winters, falls asleep on the Metro and ends up at the end of the line at closing time. He has to walk back to the city, and there is a wonderful clip where he walks up a stairway from the Seine river walkway with Notre Dame in the background (I really hope this wasn’t CGI), and then walks through a neighborhood, which I think is on the left bank, just across from Notre Dame. Thanks so much for sharing that. I’ll have to check out the series. I think “Saving Private Ryan” opened up people’s eyes to the D-Day beaches and Normandy. Amazing what movies can do to make our travels even more interesting. I love this! We enjoy learning about and seeing film locations in places we visit. And Paris, of course, provides such fantastic locations. I need to see “Before Sunset”. Thanks. There seem to be many great movies with Paris as the setting. I so loved Midnight in Paris, partly because I recognized so many places after having visited just once. I love the following: An American in Paris with Gene Kelly, The Red Balloon, Funny Face, the Pink Panther! Didn’t really care for Last Tango or Moulin Rouge. Fun post! Thank you. I agree, I wasn’t crazy about those two either! Always fun to watch those movies before heading back to France. It is always fun to see film locations when we travel or recognize a location when watching a movie.And Paris is such a great setting. I enjoyed both Midnight in Paris and Amélie. Oh right! Amélie! 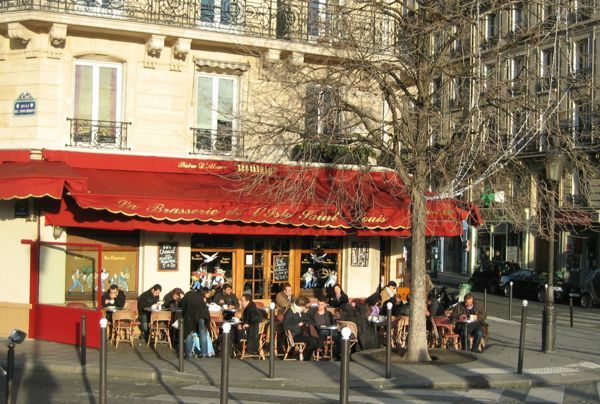 I went to the restaurant she hung out at in Montmartre. 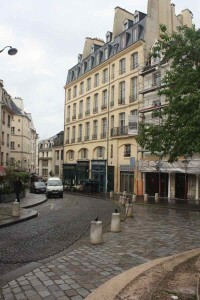 That movie has tons of Paris locations too! Great post Jan! I just adore watching movies about the place we’re going to visit. 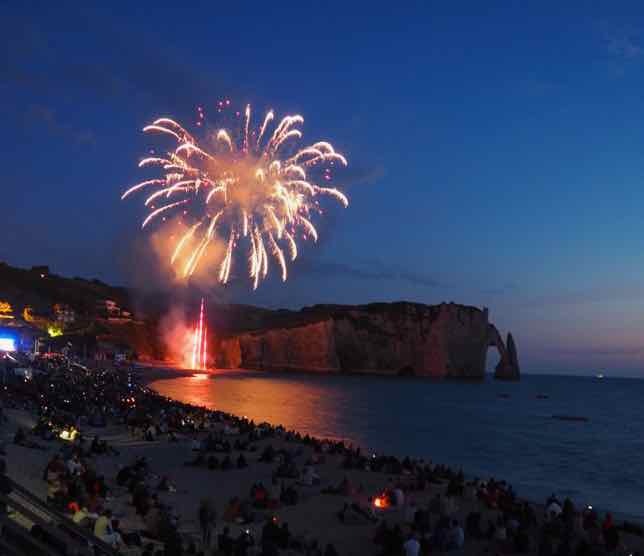 Another one to add to your Paris list is 2 Days In Paris. We watched several years back on the way to Paris and laughed so much that people asked us what we were watching. Check it out! Thanks, Sue. I haven’t seen 2 Days In Paris for a while, so I’ll have to check that one out again. I watched the clip from 14e Arrondissement and now I’m going to see if Netflix has the movie. I love that actress (wish I could remember her name). I do hope though that the movie shows that she can find happiness without it having to be in the form of a man (or other person to be PC about it). But if it’s Paris can anyone resist having a romance be part of – or most of – the plot? Thanks for this clever post ! Appreciate that, Kay. That actress is in a lot of movies and she is SO good in this scene. I ended up buying the movie shortly after it came out. I love it! I love it when I recognise places in films. 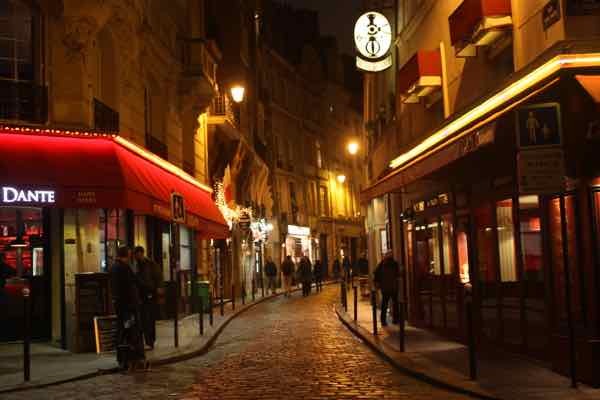 It’s no wonder that Paris is used so often – it’s very atmospheric! Me too. I think that’s one reason why certain cities become so popular…..thanks to the movies! What fun! Makes me want to watch Midnight in Paris again, followed by a trip to Paris. If only. 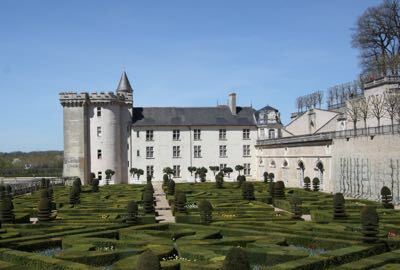 Yes, Midnight In Paris is truly gorgeous with so many locations shown in the film. Midnight in Paris is one of my all-time fave Woody Allen movies! Thanks for the explanations on the filming scenes! I guess watching these movies is the next best thing to being there! Absoutely! And it makes me want to go back even faster than ever. I love how movies can pique our curiosity about a destination. Paris in particular looks especially beautiful on film-part of the reason perhaps we all fall in love with it before we even get there! Thanks for giving me a few more hours of Netflix indulgence Jan! You’re welcome. I just can’t get enough of movies with Paris as the setting.